He advised us to read in the same spirit. We’ve created Digital Thoreau to illuminate Thoreau’s creative process and facilitate thoughtful conversation about his words and ideas. Join our community and connect with other readers in the margins of Walden and Civil Disobedience. If you’re a teacher, you can create a group for your students to exchange ideas in the margins, converse in discussion forums, and collaborate on documents. Keep conversations private or share them with a wider audience. 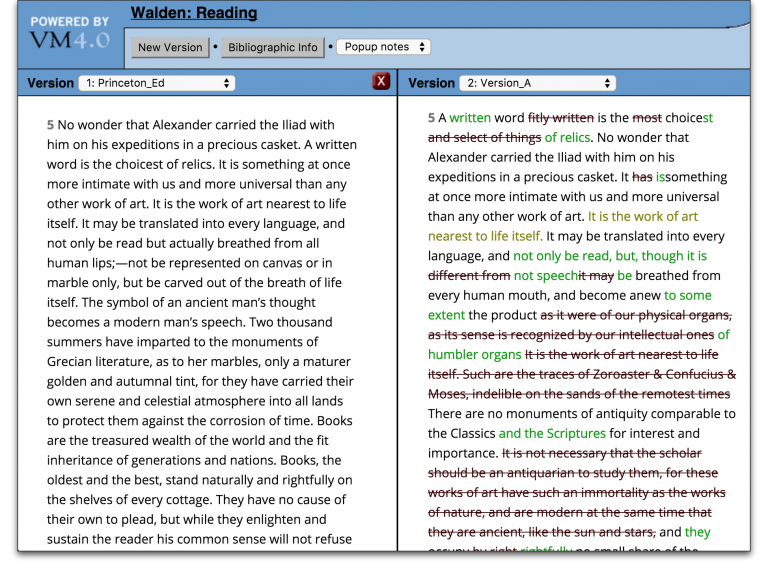 Discover scholarship in JSTOR that references particular words and phrases in Thoreau’s works. 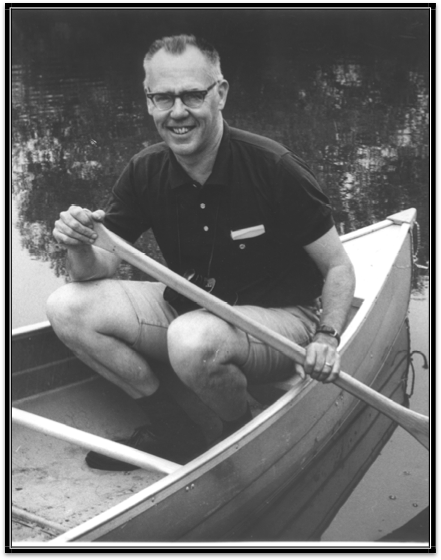 Explore the life of Thoreau scholar Walter Harding (1917-1996), who helped found the Thoreau Society in 1941, told the story of Thoreau’s life in The Days of Henry Thoreau (1966), was the inaugural editor of The Writings of Henry D. Thoreau, and edited, among many other works, The Annotated Walden, The Variorum Walden, and The Variorum Civil Disobedience. 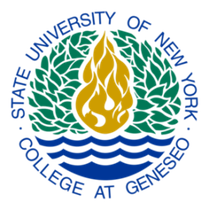 Our Omeka exhibit on Harding, The Days of Walter Harding, Thoreau Scholar was created and is maintained by students at SUNY Geneseo, where Harding taught from 1956-1982. 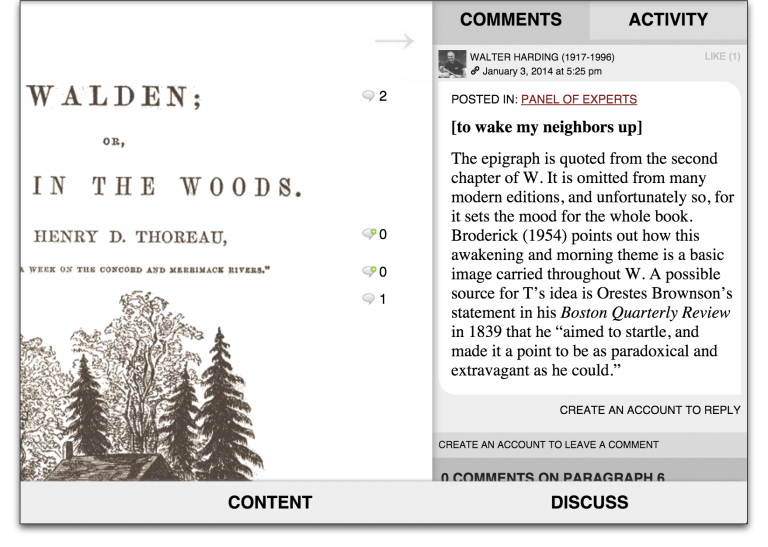 Digital Thoreau is a collaborative project of the State University of New York at Geneseo, The Thoreau Society, and The Walden Woods Project.